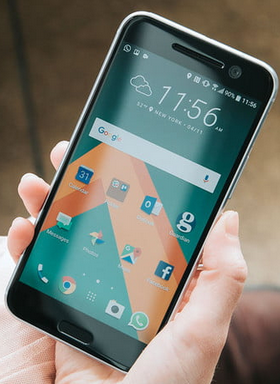 On this page, we discuss how, where and why you need to unlock HTC Android device bootloader. Just as you may have learnt, it is nearly impossible for anyone to get by a locked HTC Android device bootloader and absolutely impossible for non savvy (not dev-like) Android users to modify HTC Android devices partitions without having to go through the unlocking process of the HTC Android device. What is Bootloader In HTC Android? To put simply, not only in HTC Android, bootloader is like the stronghold of any operating systems; a section that does things first before any other sections of the operating system do. The Bootloader basically packages the instructions for which other partitions (sections) of the operating system use to operate. These partitions include the kernel, radio, baseband among others. And yes. The bootloader also have its own debugging (modification) environment. Why Is the Bootloader Locked? Well, this needs not much explanation. Just like copyright, most Android devices (brands) OEM dislikes any form of alteration in either their hardwares or software. And so, with a locked bootloader, it becomes impossible to flash a custom ROM or modify any part of the device. But then, Android open source claims would bear no meanings if the OS cannot be modified hence, the reason for the introduction of the official unlock by the brands which include Samsung, LG, Motorola, HTC and others. 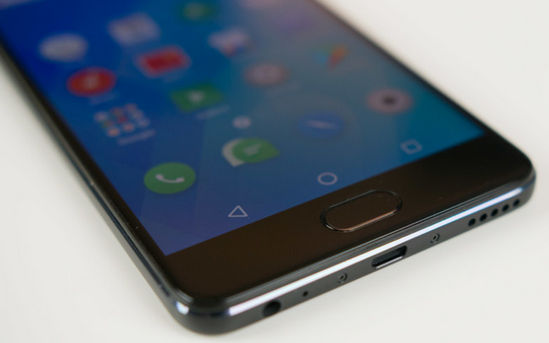 Why Do You Have to Unlock Android Device Bootloader? Because you'll love the freedom! If you ever wish to completely modify any part of HTC android device, you will need to unlock the HTC device bootloader. Want to flash a custom ROM, custom recovery, kernel, radio or basedband? You need the bootloader unlocked. a. Prepare and get ADB and fastboot Tools ready on your PC. I prefer Stripped ADB and Fastboot Tools. b. Download and install HTC Android device drivers on your PC. Download HTC Android Device Drivers here. 2. Now, visit HTC Dev Website here and follow the official step by step instructions required to unlock your HTC Device bootloader from the site. It happens rarely though, you might encounter one error or another in your attempt to unlock HTC Android device bootloader. Below here, I enlist few of the errors we have encountered and how we are able to go through with it. 1. Incorrect Unlock Token Fetched: when you visit the official HTC Dev website, you will be asked to fetch an unlock token from the device using command prompt (Windows PCs) or terminal (Linux, Mac PCs). This unlocken token is required by HTC to generate corect bootloader unlock code for your device. HTCDev website returns invalid token response message. 2. Device Does Not Respond to Unlock_token flash command: when you fetch and submit the unlock_token on HTC website, HTC will send a very tiny file (few kb in size) to your email address. This file is to be flashed on the HTC Android device using command prompt. Device fails to respond to the Unlock_token flash command. Factory reset (wipe, format) the device. Command Prompt or Terminal could not querry the device to fetch the unlock_token. Above here, I have listed all the errors we have encountered in our attempt to unlock HTC Device bootloader and how we are able to go through with them. If you encounter any other issue(s) in your attempt to unlock HTC Devices bootloader, do let us know and we shall solve it for you once and for all.